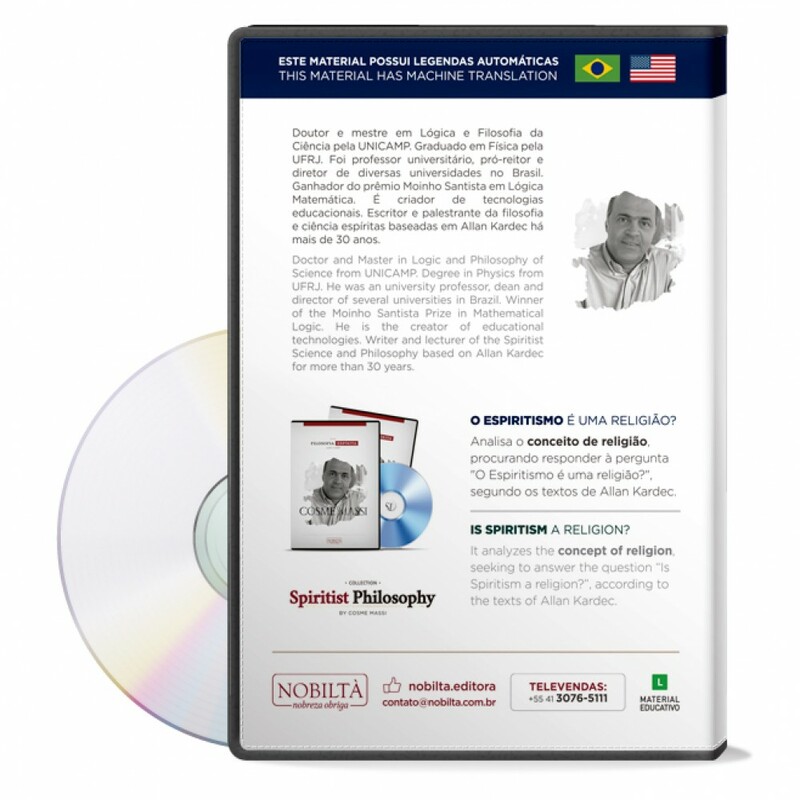 Em 3 X de R$ 9,97 no Cartão de Crédito. 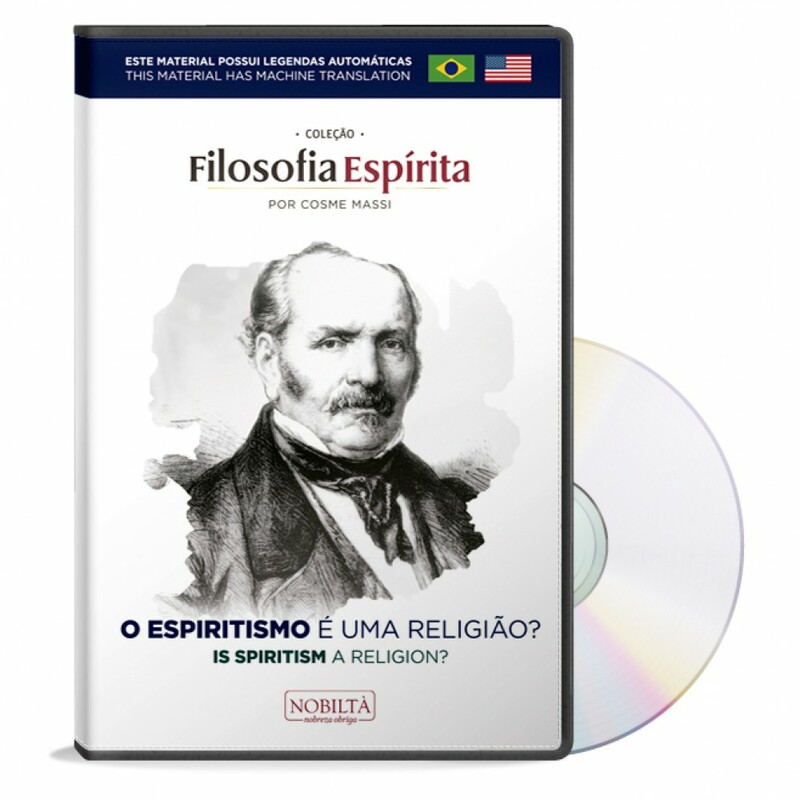 It analyzes the concept of religion, seeking to answer the question “Is Spiritism a religion?”. Or it would be a doctrine, philosophy or science? 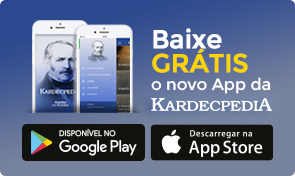 The answer, according to the good sense of Allan Kardec’s texts.